Year 4 visited Mrs Dowson Ice- Cream Farm on the 22nd June 2017,this was part of their life cycle topic. Mrs Dowson's Farm was given a National Award in 2014 and it is a day out for children of all ages. The children got to try new flavours of ice-cream, feed lots of animals including bottle feeding the lambs and calves and play on the climbing frames. They really enjoyed; meeting ponies, different kinds of cows, pigs, sheep, rabbits, guinea pigs, goslings, turkey, chickens, alpacas and other favourite farm animals. We finished the day off with an award winning Mrs Dowson's Ice Cream. The children and staff loved it! Have a look as we adventure out to Brazil and discover the nature in the amazing Amazon Rainforest. 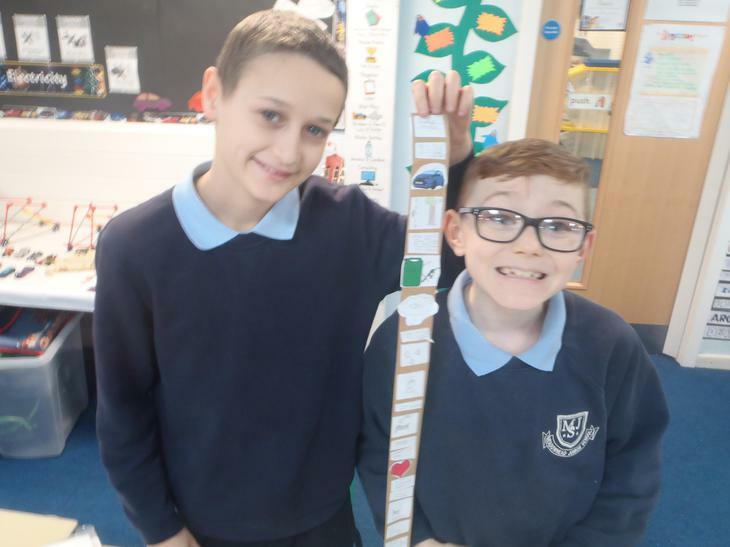 we looked at different layers of the Amazon. The children decorated the boxes! In science we are looking at teeth! Our topic in Science is Electricity. 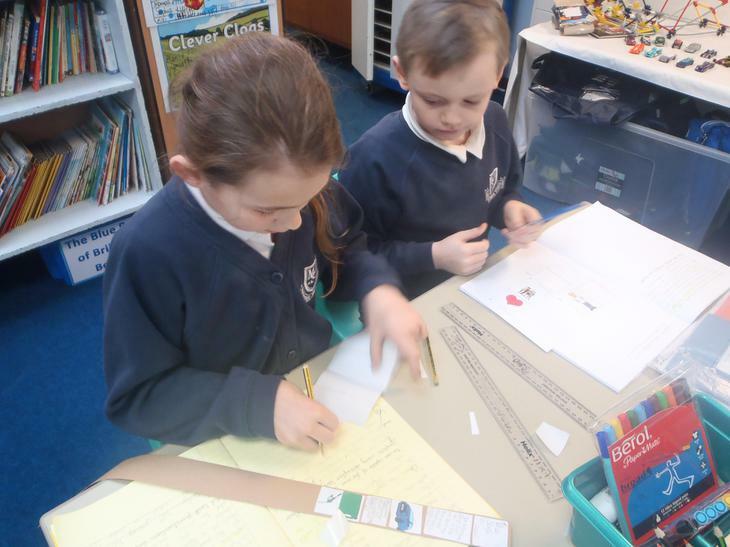 We have made our own circuit boards to light up a bulb. We may have to use our skills for our car headlights! 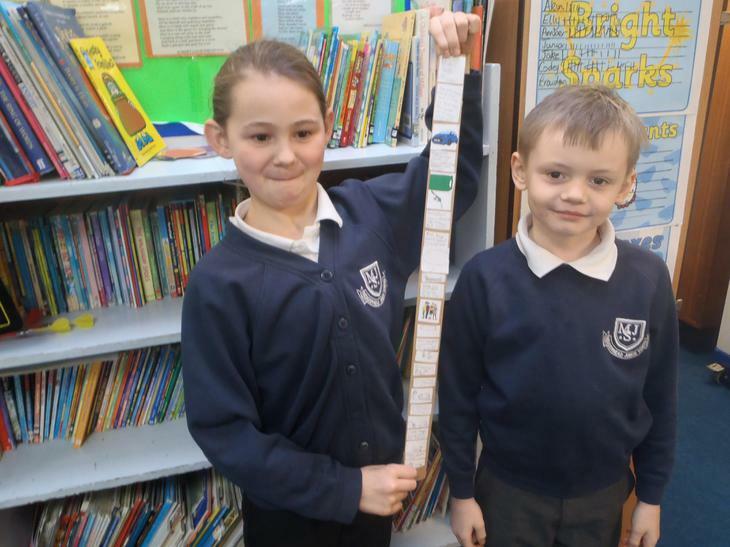 In Maths, we have been working hard learning about fractions. 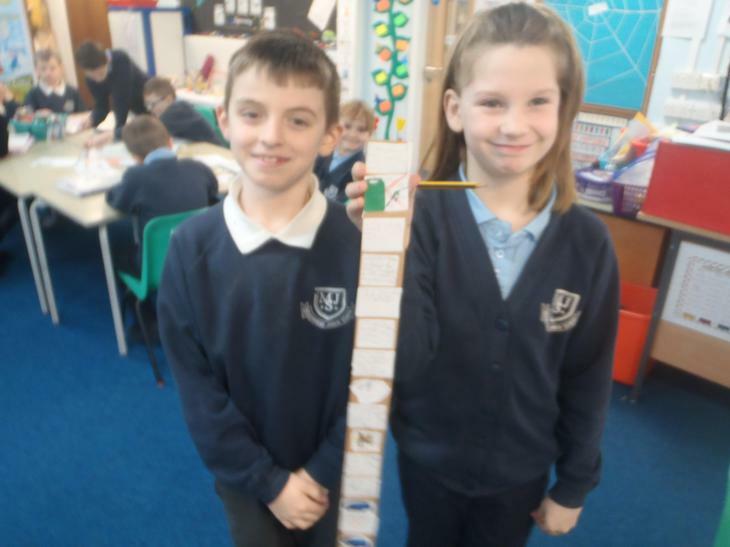 Today (24th January) we looked at equivalent fractions and we used our times tables facts to find them. In English we use lots of strategies to make it fun. 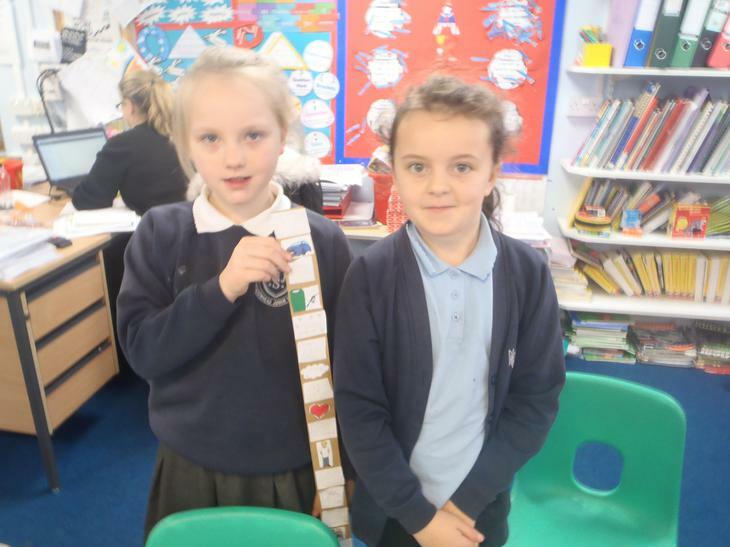 We have used story sticks to re-tell our stories orally. Ask your child to explain it to you! 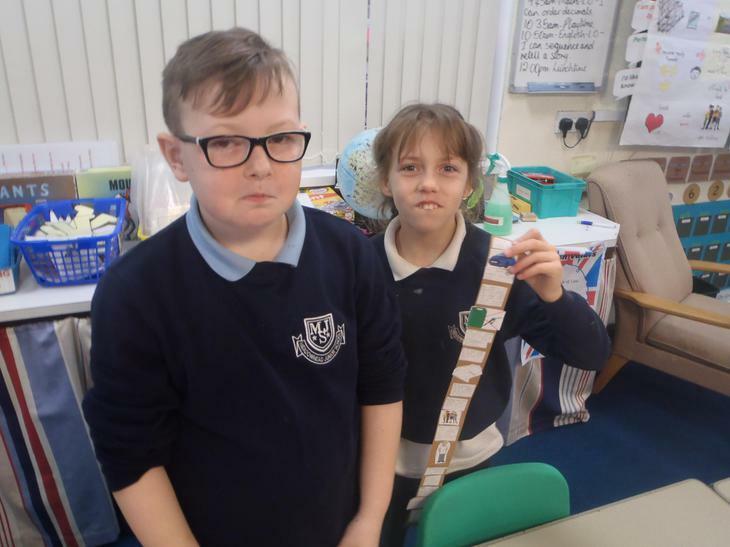 In science we looked at dark chocolate and milk chocolate to see which one melts the quickest with our body temperature. We really enjoyed eating the chocolate at the end! 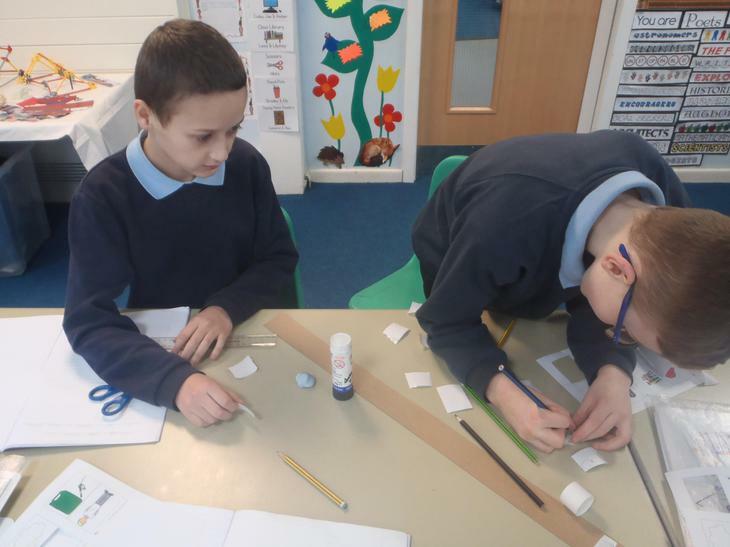 In R.E we have been learning how it feels to be a creator. We have come up with lots of positive vocabulary linked to this! This half-term we will be concentrating on 'The Arctic'. We will look at world maps, investigate global warming and much more!! 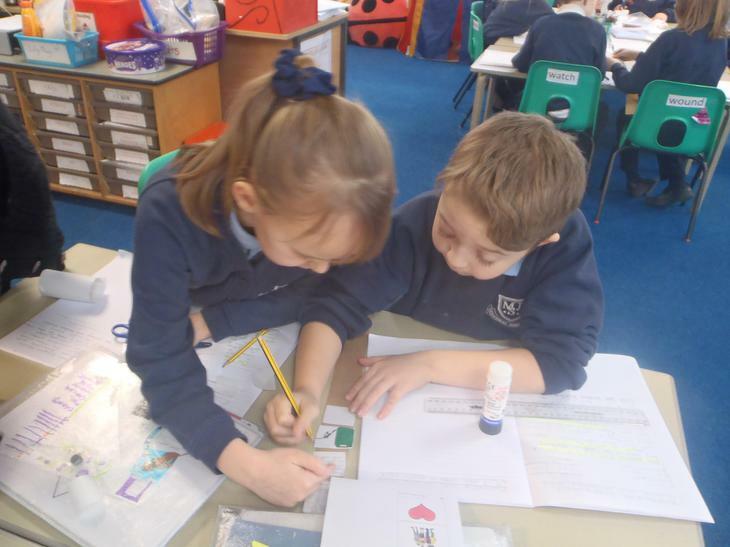 The children will be able to research the temperature difference compared to Blackburn and learn about how the animals survive with the harsh weather. Pictures to follow! We have got a lovely Egyptian display. 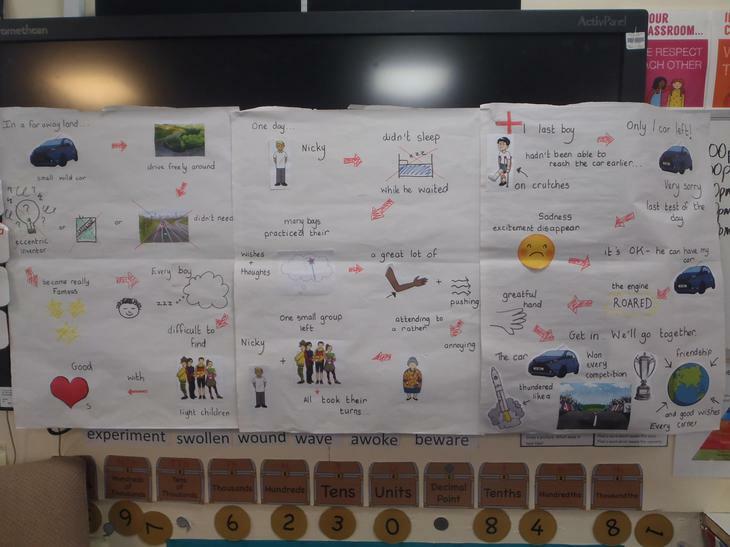 The children have worked really hard!